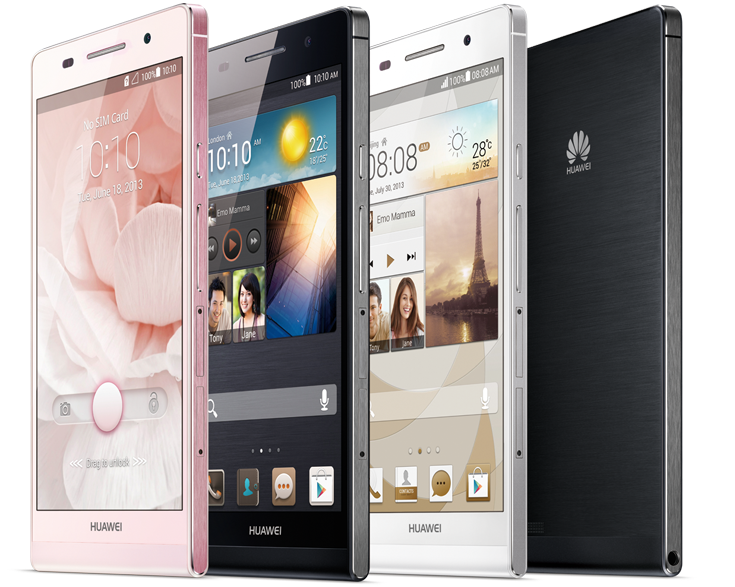 Huawei Ascend P6 is slimmest and SLEEK, SMART smartphone like Elegant and Edge easily fit in hand Huawei Ascend P6 is also a good 10 grams lighter than the Samsung Galaxy S4 or the Google Nexus 4. Huawei Ascend P6 have 4.7-inches screen with a resolution of 1280x720, the Ascend P6 might not be in the (increasingly less) exclusive 1080 pixels club, but the 720 pixels "in-cell" LCD does a good enough job that you likely. It`s slimness about 6.18 mm slim, 1.5 GHz quad-core processor, Android 4.2.2 operating system, 4.7 inches HD touchscreen technology, & ‘Magic-Touch’ for enhanced screen responsiveness even when you are wearing gloves. If we are talking about Ascend P6 camera it has 8 Mega-Pixel, 3264 x 2448 pixels, auto-focus, dual-LED Flash, Geo-tagging, HDR, Video, face and smile detection, secondary 5 MP, 720 pixel.